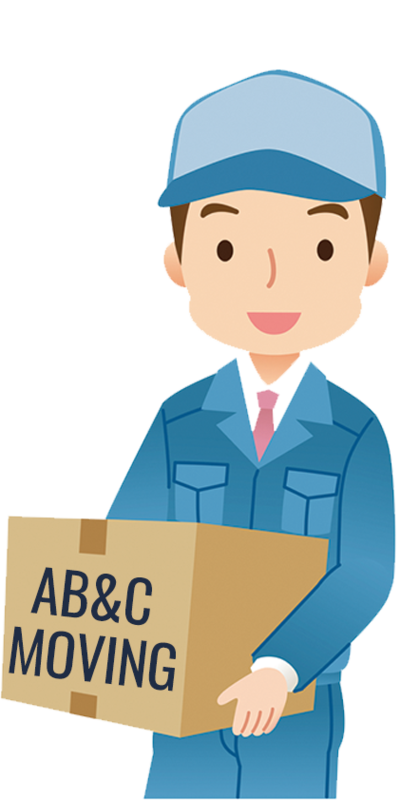 AB&C Moving and Delivery | Making Your Move Easy! Call now for free estimate over the phone or in home. Planning a Residential Move? Let us help. AB&C has been moving household goods across the country since ____. Whether it's downsizing from the family home, moving to assisted living or storing items, we have you covered! Military life means moving. Our specialized resources and services take the hassle out of your next relocation. Can't thank them enough for helping my parents! All of the guys were great, polite, and hard working. I will highly recommend. Cambridge House uses these guys for all of our moves, they go out of their way to do an impeccable job! Punctual & moved very quickly when they arrived. Polite group of guys & will definitely be using them again. Highly recommended company!  AB&C Moving and Delivery is a locally owned and operated full service moving company located in Belleville and Edwardsville, IL. We are a small company which helps us to focus on service for ALL of our customers big or small. We have been in business for over 15 years servicing the local area and state of Illinois with both short and long distance moves. Belleville, Swansea, Fairview Heights, Shiloh, Caseyville, O’Fallon, Columbia, Waterloo, Edwardsville, Mascoutah, RedBud, Smithton, Freeburg, New Baden, Lebanon, Breese, Clinton County, Collinsville, Maryville, Glen Carbon, Troy, Highland, Wood River, Granite City, Bethalto, Alton, Scott Air Force Base and the St. Louis Metro East areas. Long Distance moving done in Illinois.